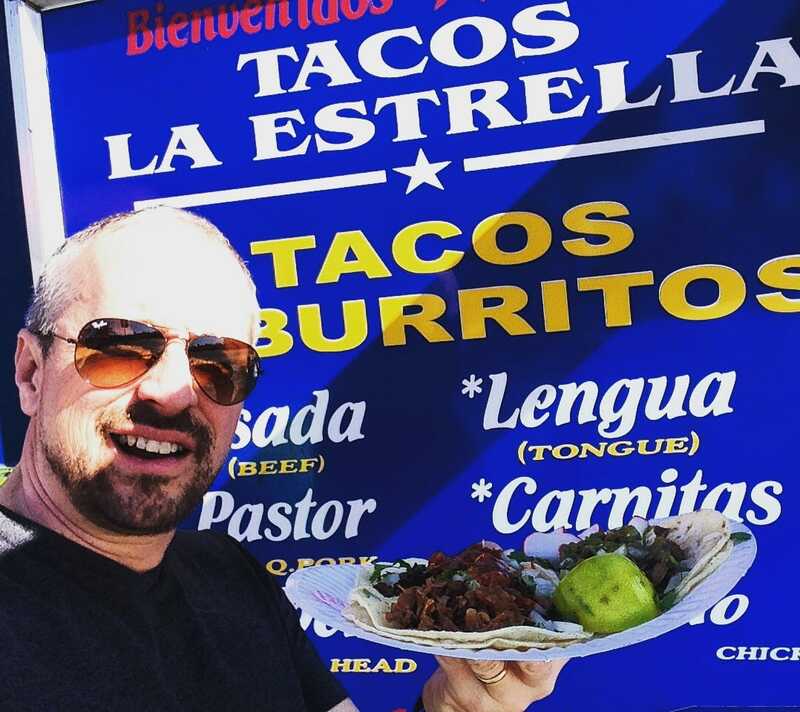 On National Taco Day, I like to think back to the times when I lived in Los Angeles and could drop by my favorite taco truck and eat tacos the right way. The right way to eat tacos is from a truck in a parking lot. Ideally, you can get your tacos for less than $2 apiece. But the flavor and quality will blow your mind. I love tacos, but I’m also a horrible taco snob. I only like mine served off a truck in a parking lot in Los Angeles. I want them to be small, tasty, and very, very cheap.